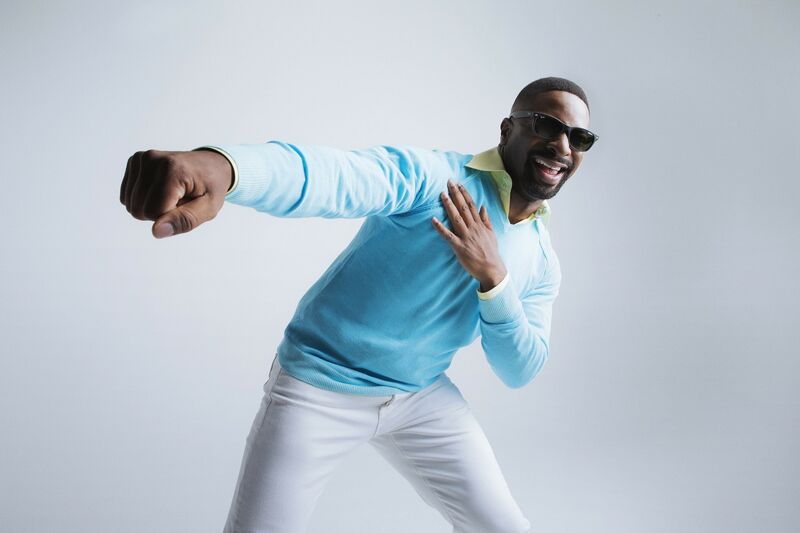 DJ Irie can’t stop and won’t stop having a good time. His pinnacle of fun—Irie Weekend—kicks off on June 28th at Fontainebleau Miami Beach and this year’s four-day party promises to be extra lit. Expect swanky dinner galas, Topgolf with Ludacris, and boozy brunches with the Foodgōd himself, Jonathan Cheban. Proceeds from the celebration will go to the Irie Foundation to help kids across South Florida through mentorship programs, cultural experiences and scholarship opportunities. To start getting in an Irie state of mind, we asked Miami’s favorite DJ about his top hangouts in the Magic City. Fave place to grab a slice? DJ Irie: Back when I first started performing in Miami Beach in the late 90’s, I would always cap off every night with a hot slice of Pucci’s Pizza. I remember I was all about their slogan, “A slice & a Coke you’ll never go broke,” as the struggle was way too real and the pizza was all too good! Fast forward to present day, I enjoy Pucci’s Pizza so much, I helped to bring it back to its downtown Miami location so I can eat all the mushroom, tomato, onion, pepperoni slices I want after the Heat games. Best place to take in the #views? DJ Irie: Miami is such a picturesque city, you would have to go out of your way to find an unsightly view. There’s just so much beauty almost everywhere you go, but my favorite would have to be the gorgeous view from the Smith & Wollensky patio. I just love relaxing by the water and watching the festive vacationers gracefully sailing by on the Carnival Cruise ships. Where do you sip cafecito? DJ Irie: David’s Cafecito is my go-to spot for some of my favorite Cuban cuisine, including my daily dose of café con leche! DJ Irie: My favorite, and the go-to favorite for tourists and locals, is our very own crown jewel, Fontainebleau Miami Beach. I spend a considerable amount of time performing in Las Vegas, which is home to some of the best resorts in the country, and I always feel a particular sense of pride that our Fontainebleau Miami Beach can go toe to toe with the best of the best and match or exceed on every level. I strive to deliver the very best experience for my guests that come from all over to be a part of Irie Weekend, which is why we are ecstatic to announce the Fontainebleau Miami Beach as the official host hotel of the 14th Annual Irie Weekend. For a full list of events and tickets, visit irieweekend.com.